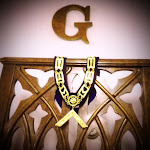 Last night Ogden Lodge elected their officers for the 2013-14 year. Congratulations to our new dais officers WM Steve Guess, SW Carl W. Lewis, and JW Denver Phelps. I'll post the entire list once it's finalized. We're working on the dates and times for the public installation, and I'll post it as soon as the details are finalized. 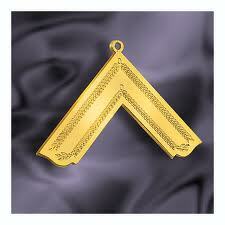 We'll be installing our officers in a joint installation with Homer Lodger No. 199 as we have in the past.